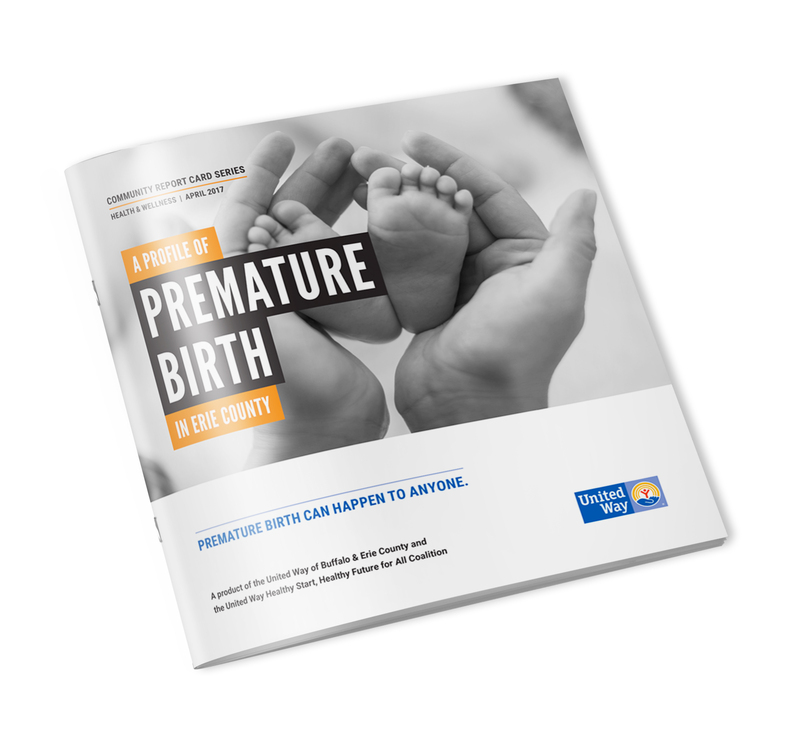 Premature birth can happen to anyone. 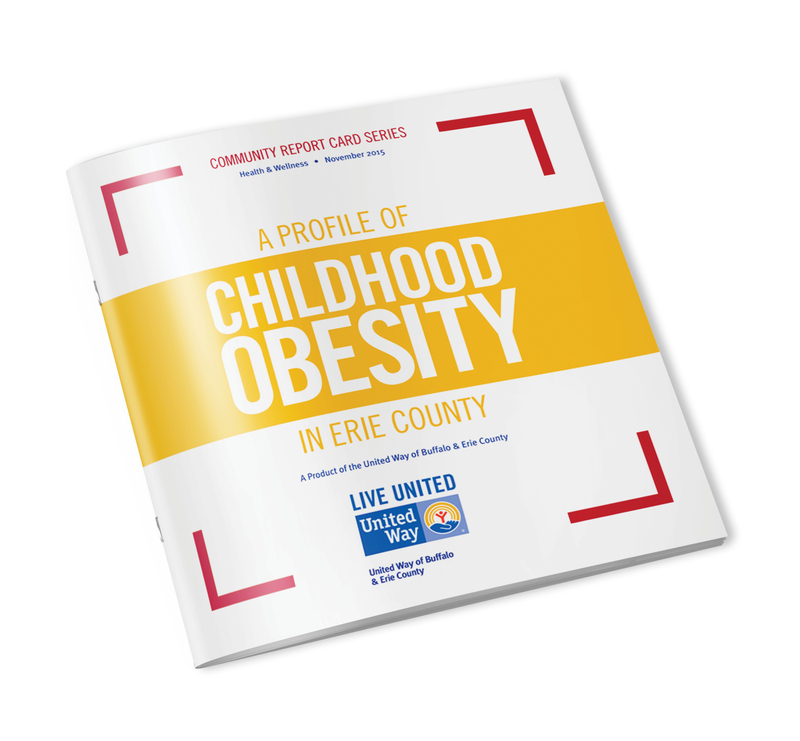 1 in 10 babies are born prematurely in Erie County. 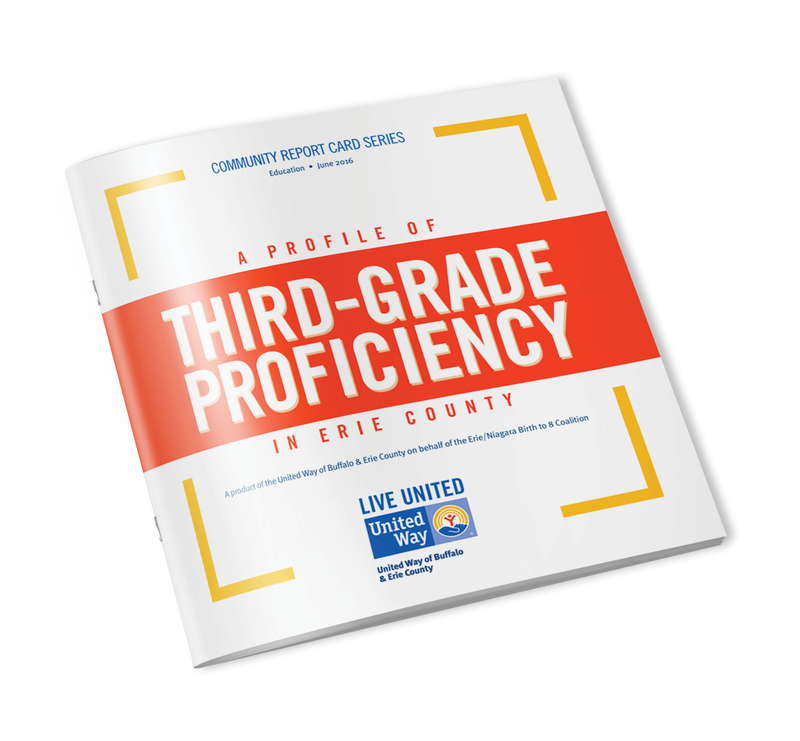 Students that are not proficient in math and reading by 4th grade are 4x less likely to graduate. 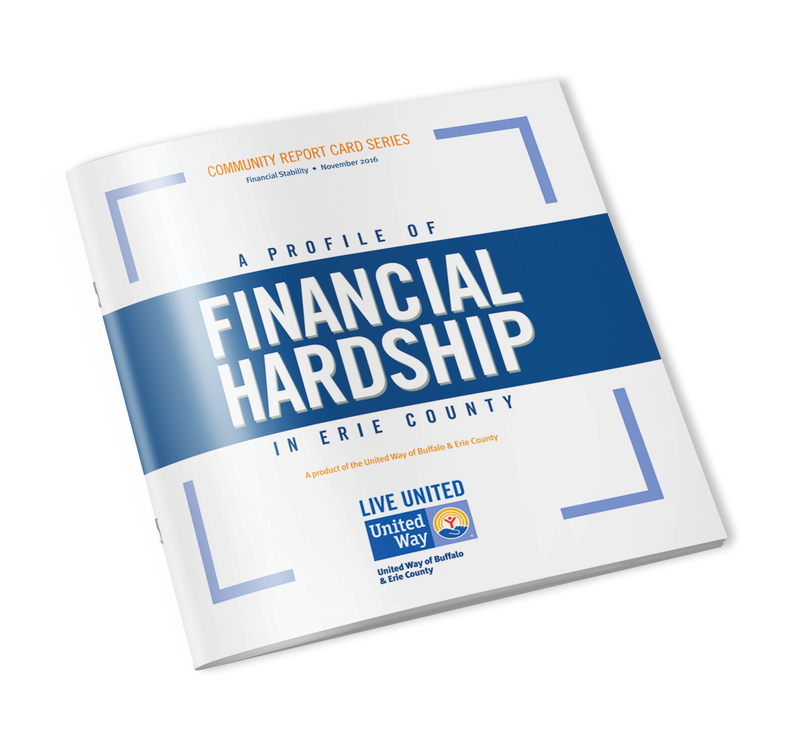 41% of Erie County residents struggle to make ends meet. 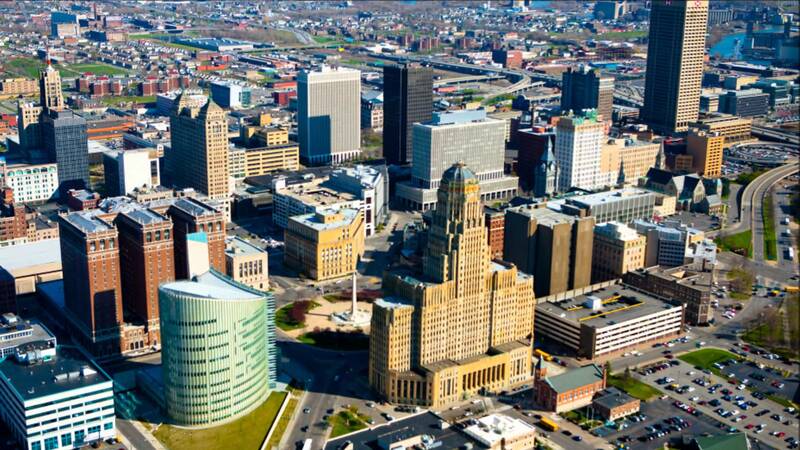 For the first time in history, children are predicted to have a shorter lifespan than their parents.